September 20, 2010 -- Local author K C Randall will sign her book, “Immortal Awakening,” on Tuesday, Sept. 28, from 5-7 p.m. at the Dean B. Ellis Library’s third-floor programs and exhibition area. The library is located at 322 University Loop West Circle. 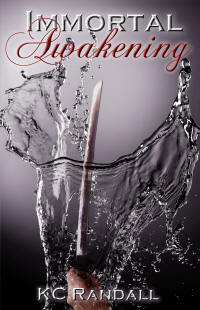 She will also present a copy of “Immortal Awakening” to the library. 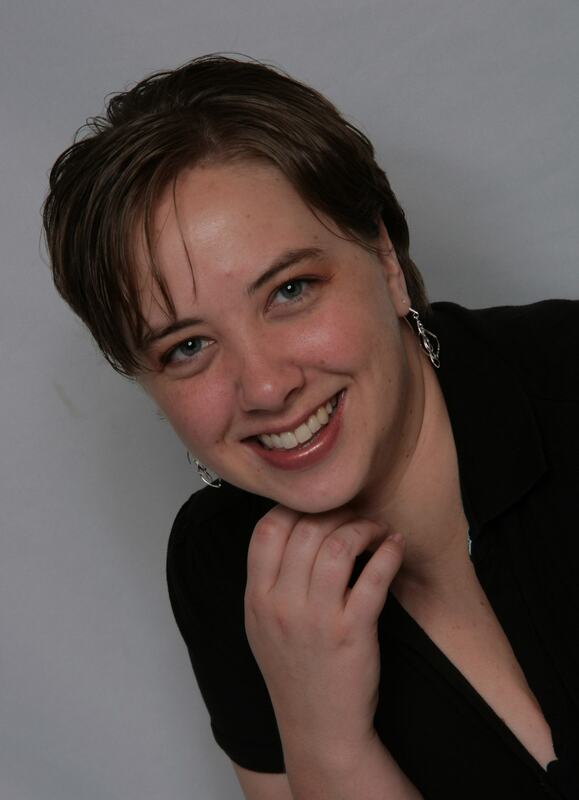 Randall’s first novel, a paranormal romance, is published by Omnific Publishing. The book’s jacket gives a brief synopsis--Gregory has lost interest in being alive. He’s been doing it for far too long. But dying is too much tr ouble, so he simply continues to exist in all his jaded, apathetic, eternal glory. In a hopeless attempt to find diversion, he takes a night class at the local community college, where he meets Nikki Christian. She seems to be everything he is not--young, open, honest, hopeful, charitable--the list goes on. However, Nikki is also overtly intuitive. She can see through lies and secrets in ways no human should, and Gregory has lots of secrets. Obviously, he should just eliminate her and be done with it. But there is something beguiling about a woman whose countenance shines like the sun in a world that’s gone dark. While Gregory struggles to understand this woman’s mind and the disturbing effect she seems to have on him, he realizes that he’s not the only one with interest in Nikki Christian. There’s a jealous ex-boyfriend, the other suspicious Immortals, and finally, a mysterious assassin. Despite Gregory’s best efforts to keep this mortal girl alive, it seems Fate has other ideas. Is it possible for even the devil to find Happily Ever After? K C Randall inherited her wit from her father, her imagination from her mother, and her love of reading from pretty much everyone she’s genetically related to. Her family used to tell stories to pass the time on long roa d trips because they were more entertaining than anything on the radio. From this, she learned to love playing with words. It was not until she was almost thirty and reading a ridiculously popular young adult novel that it finally occurred to her…”Hey, I could do this.” So, she set about writing her first full-length novel. Once she started, she realized it was actually hard work, and that she couldn’t stop. Now she deals with countless stories boiling around in her head, demanding to be told. While trying to type these stories into submission, she also plays the role of wife, mother, and elementary school teacher. She currently resides in a small town in Arkansas with her husband, two sons, a daughter, and Thomas, the imaginary guinea pig. Visit Randall’s website, KC Randall Wrote A Book! 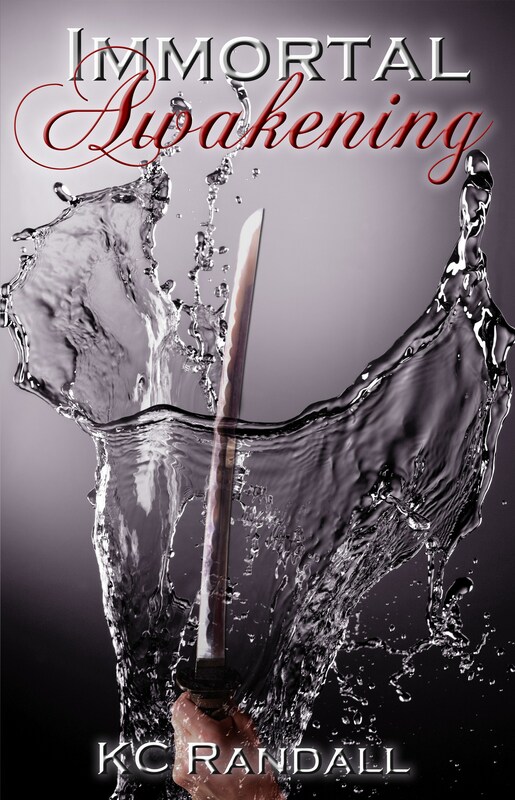 (http://kcrandall.webs.com/immortalawakening.htm), or visit Omnific Publishing (http://omnificpublishing.com/index.php?main_page=product_info&cPath=21&products_id=32). For details on K C Randall’s book signing, contact April Sheppard at (870) 972-2766.